There is always a risk of contracting infection in any environment. However in the dental environment we aim to reduce the risk to a minimum with good practice, safe systems of work and rigorous protocols. Rest assured that all precautions are being taken to protect you. We comply with the Department of Health Technical Memorandum HTM 01-05, these are the current national guidelines for standard cross infection control procedures and sterilisation. We use a wide variety of disposable items to ensure your visit is as safe and comfortable as possible. Instruments are cleaned thoroughly using recommended techniques including ultrasonic baths. High pressure steam or vacuum autoclaves are then used to sterilise the instruments. 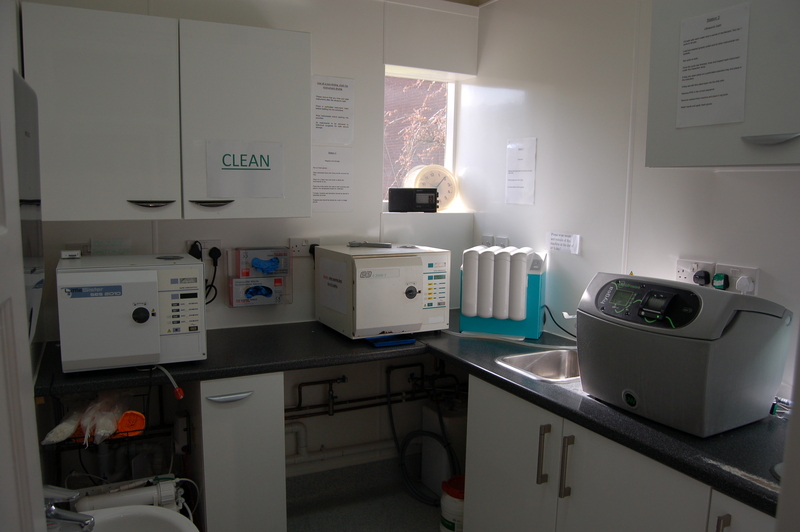 Autoclaves are serviced and tested regularly to ensure that they always function correctly. Decontamination staff are trained and regularly updated in the correct use of all decontamination equipment. A simple and long approved cross infection technique adapted from the World Health Organisation is used by all clinical staff in all Dental Surgeries. 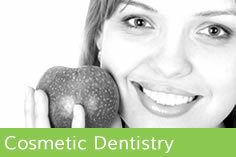 Dentists, Hygienists and Nurses all employ a new pair of latex free gloves for each patient. Face masks and eye protection is worn as are clean clinical overalls. When required these are supplemented by sterile surgical robes. All Patients are required to wear protective eye wear. All surfaces that might possibly come into contact with infectious materials are disinfected with approved chemicals between each patient. In addition, all floors and surfaces are disinfected after each session as advised by NICE to prevent the propagation of viral and bacterial infections. Specially treated and disinfected water is used in the dental units and the equipment is fitted with the recommended safety valves to prevent cross contamination from waste water. 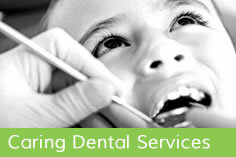 We conduct daily, weekly, monthly and annual clinical audits of our protocols and procedures. 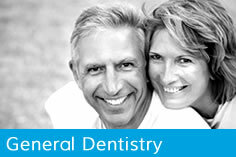 We remain absolutely committed to providing the highest possible level of care for our patients.